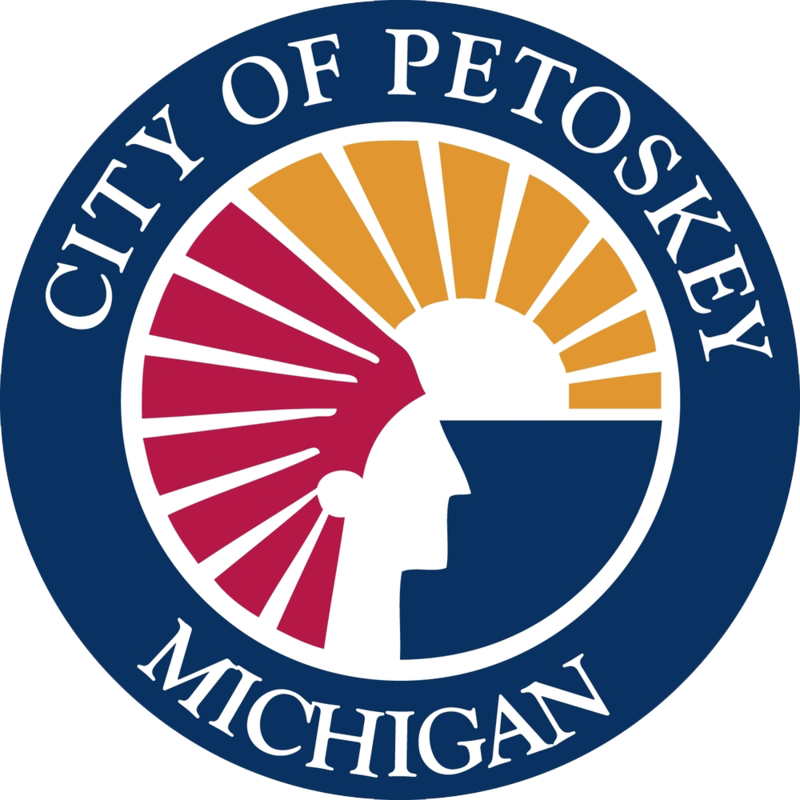 Businesses who are members of the Petoskey Regional Chamber of Commerce and have expertise to share, are invited to offer seminars to the membership through the Member-to-Member Seminar program. For just $250 your business can be seen as an “expert” in a certain field of importance in front of a chamber-business audience. The chamber handles all of the arrangements and related costs for facility, food, marketing, and registration. You provide your time and expertise. These seminars are not to be sales presentations and must be relevant to the needs of area businesses. If you have a seminar you would like to present, please submit a Request for Proposal to be reviewed. If accepted, the chamber staff will then work with you to find an appropriate date, time, and location for your presentation.